Dress Up Day- Dress up like a science professional! 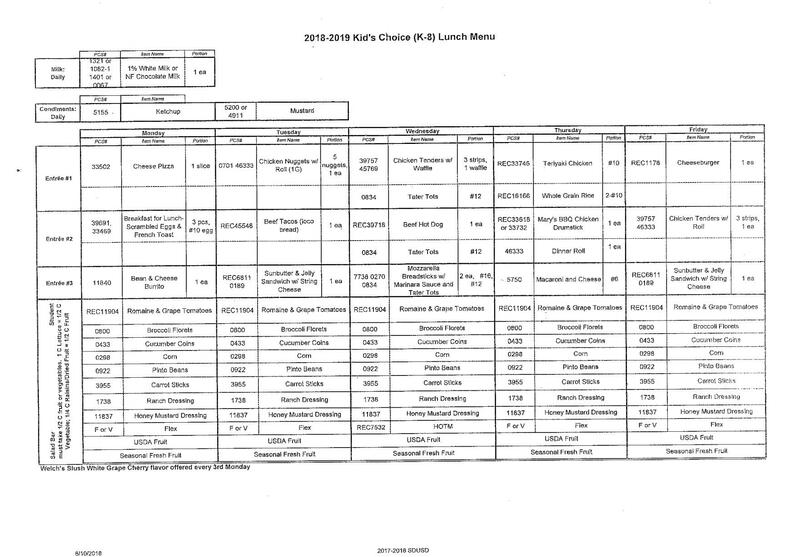 Hour of Code!- Every classroom will be spending an hour out of the day doing coding activities! This is a National event so our students will be participating with students all over the world! 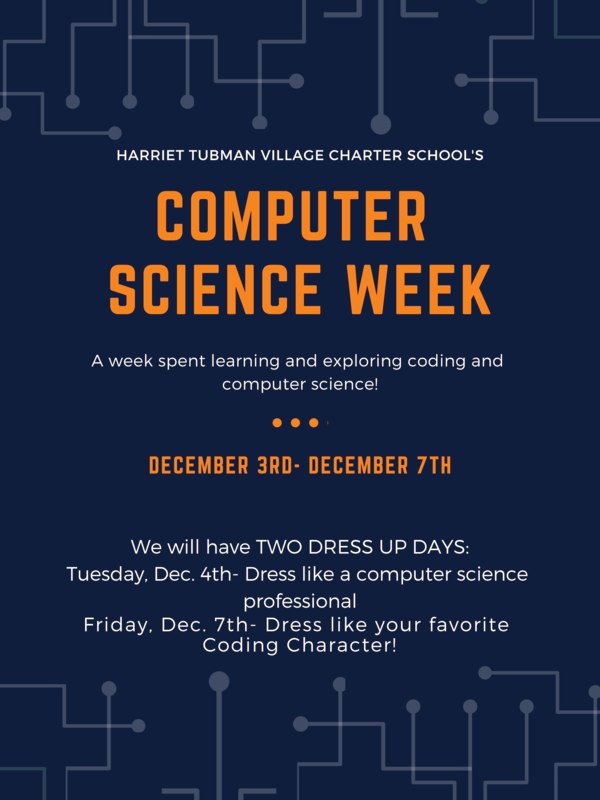 Dress Up Day- Dress up like your favorite coding character!